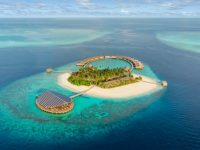 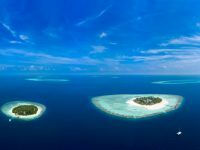 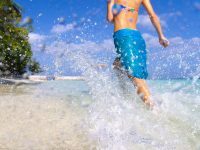 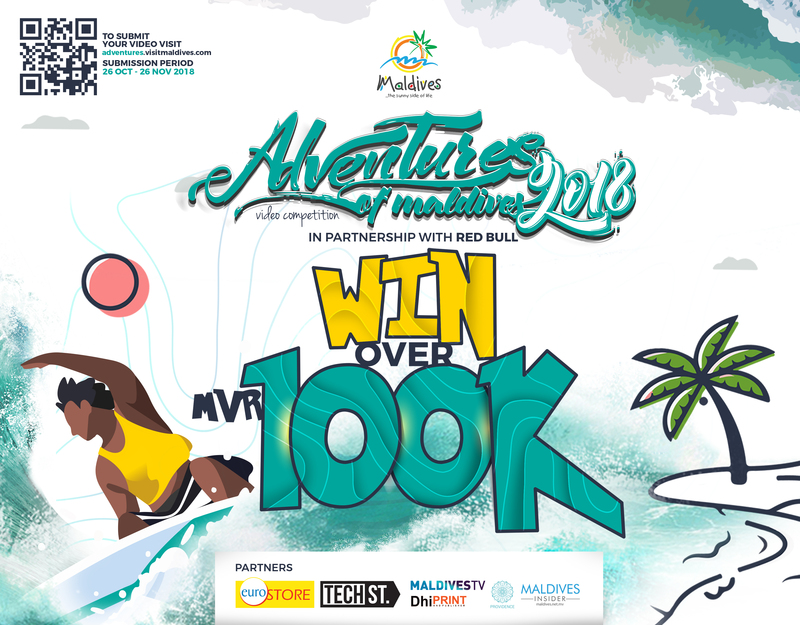 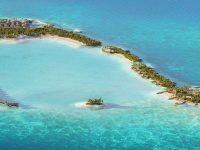 Coco Collection is set to present an egg-citing way to enjoy Easter with an action-packed programme across its exquisite island resorts, Coco Bodu Hithi and Coco Palm Dhuni Kolhu. 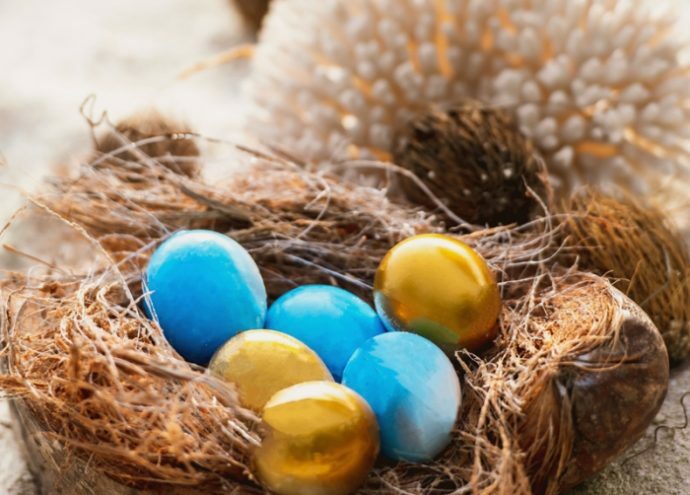 Coco Collection’s Easter Eggs-travaganza will see children of all ages treated to a host of themed activities across the islands, including Easter Egg craft sessions, face-painting, and egg hunts at the house reefs. 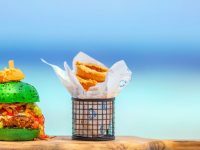 After a busy day of Easter activities, adults can head to the tranquil setting of the Latitude bar or Air restaurant to indulge in specially themed buffet dinners including ‘Maldivian for a Night, ‘Wanderlust at Isles’ and ‘Mediterranean Infatuation’, whilst sipping on expertly crafted Easter cocktails.